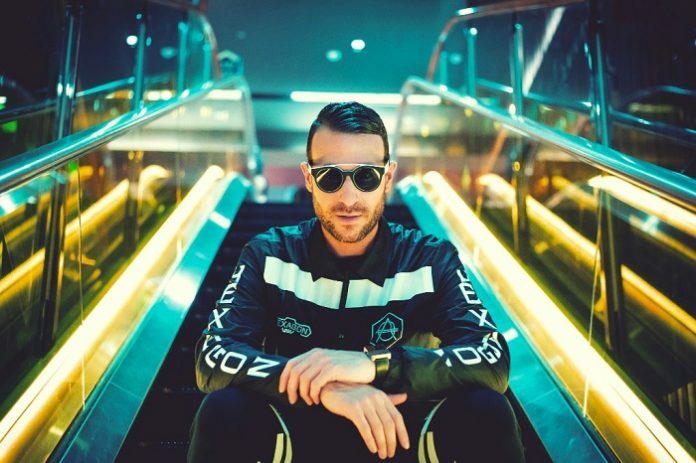 On the 8th of December, Don Diablo will be doing his biggest solo show to date. 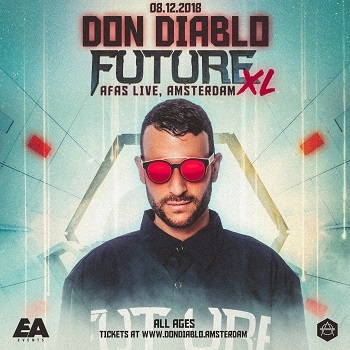 FUTURE XL will be a one night only experience which will take place at AFAS Live, the premier concert venue in his hometown, Amsterdam. 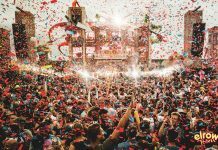 Coming on the heels of the sold-out Future tour in the USA and the Better Future Tour in Europe, FUTURE XL will showcase a whole new level of mind-blowing production. 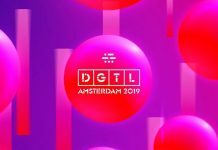 To celebrate this occasion, Don will be playing the longest set of his career, playing all his hits like ‘Cutting Shapes’, ‘On My Mind’ and ‘Chemicals’, his remixes of artists like Ed Sheeran, Coldplay, Rihanna and Madonna and premiering exclusive new music. “FUTURE XL will be the biggest solo show I have done in my career. I will be doing a very special extra long set, showcasing all of my biggest hits from the last years and premiering lots of new music in a show setting that will be my personal vision of the FUTURE.